Shelly Zaidman and her family are originally from Israel. They now live in South Africa and introduces us to a new food culture. Labneh originated from the Mediterranean & Middle Eastern countries. 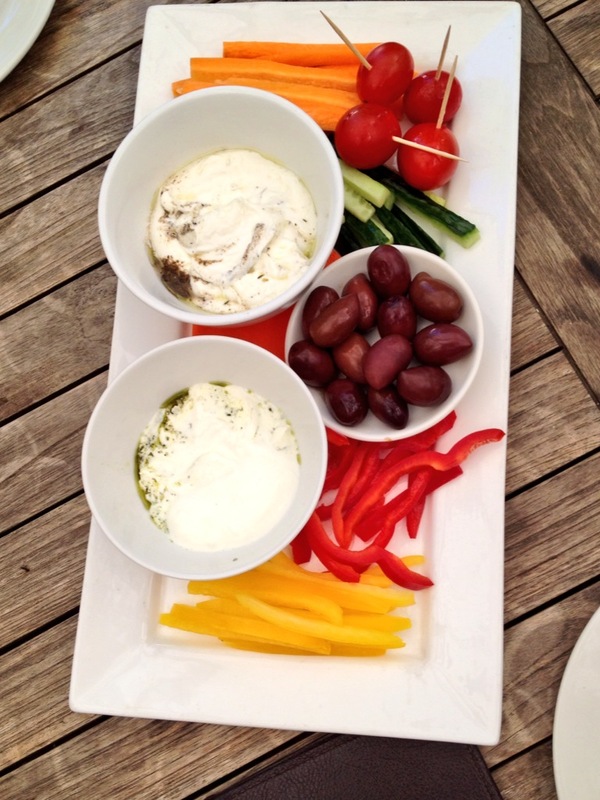 Shelly’s Labneh is a soft white, medium fat style cheese made from strained yogurt. 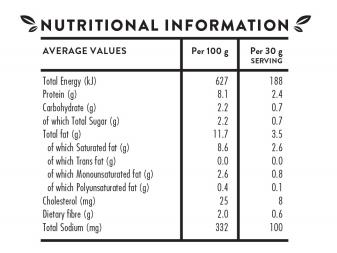 The Labneh is in fact made from Jersey cows, and not goats milk, as one would initially think. This is due to the fact that South African’s in general might not be used to the taste of Labneh made of goats cheese. 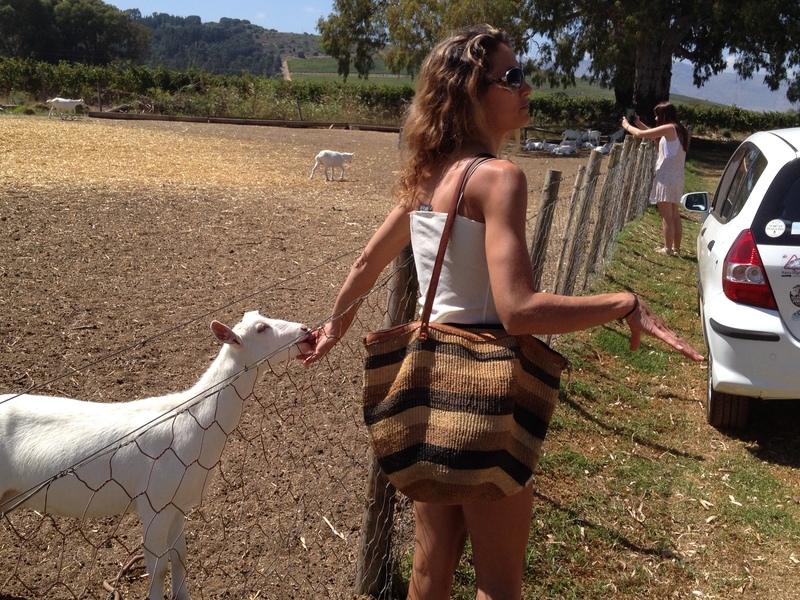 Shelly truly loves her goats. She told us how she fed all 10 her goats back in Israel with the hand and a milk bottle. Find out more about the happy goat herd at Fairview. 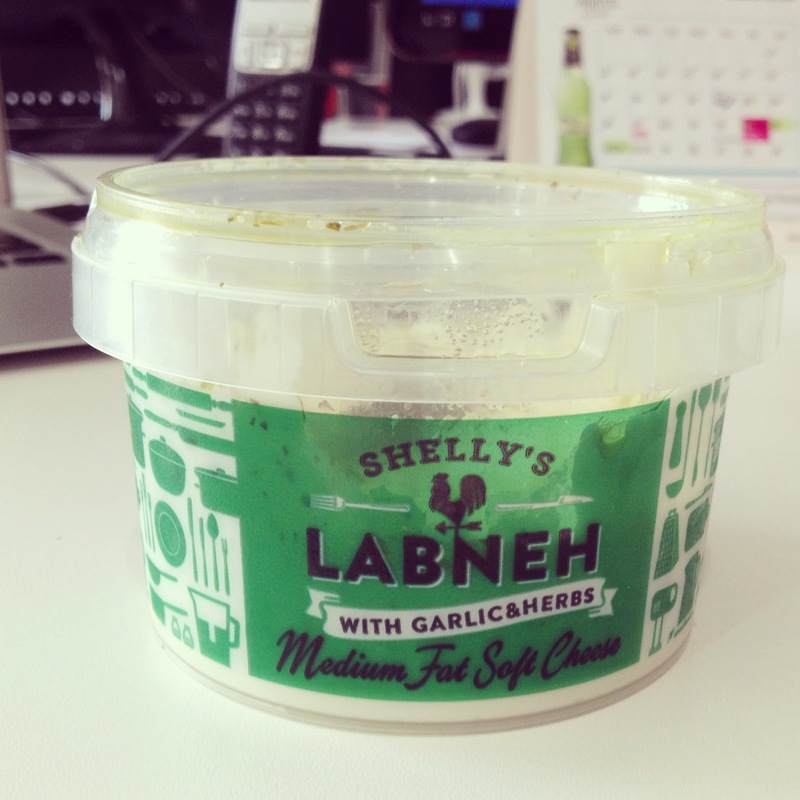 Shelly’s Labneh has a distinguished acidic taste. Although she did mention that it is less sour on the palate compared to original Labneh found in Eastern countries. The Fairview Labneh has a very smooth consistency, similar to cottage cheese. It can be used as a substitute for cream cheese or cottage cheese. 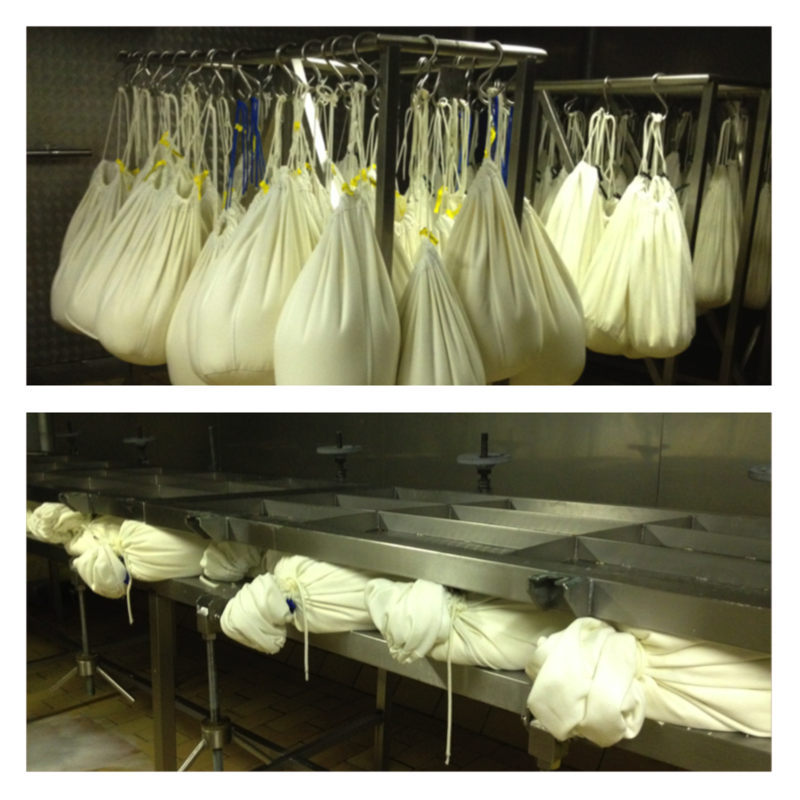 Here are the bags of Jersey cow’s milk hanging in bags to strain overnight. To press out the last bit of moisture, a big steel press is used. Read more about it here. 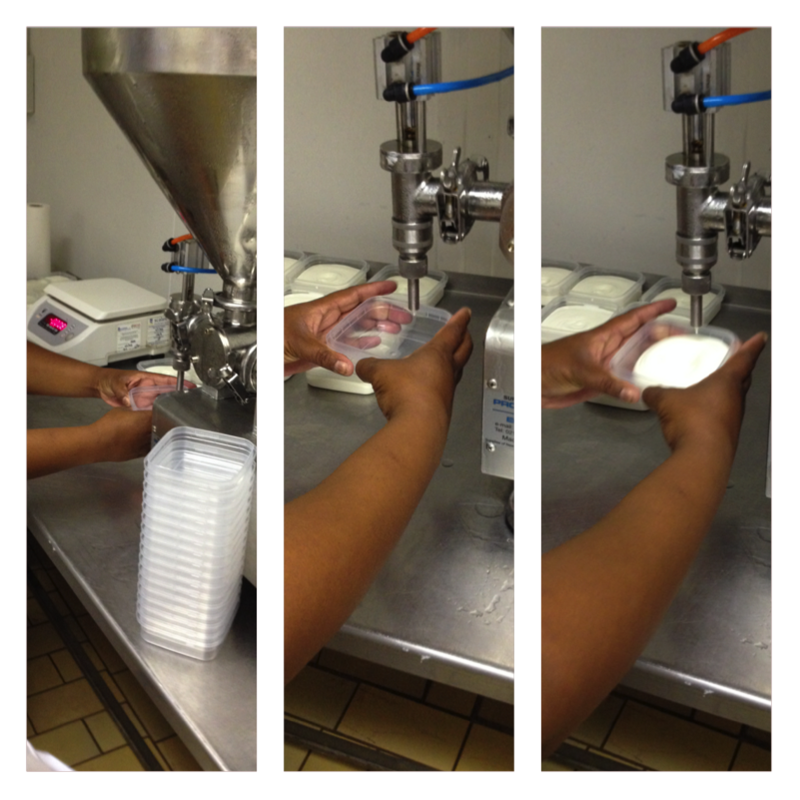 From here the strained cheese is folded and placed into the compressing machine. This pumps Labneh into 150g tubs about every 3 seconds. The lovely Fairview ladies top the Labneh with Za’atar or Pesto & garlic mix. Seal the tub, check the quality and it’s ready to be delivered to stores. Fairview Labneh is available in two flavours; Garlic & Herbs or Za’atar. Personally I love the Za’atar. 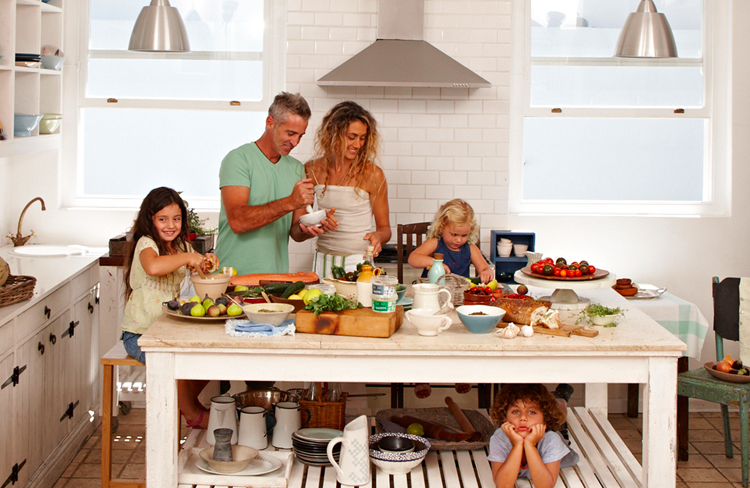 As Shelly explains Za’atar is a spice found in the Middle East and Mediterranean areas. Za’atar is made of a mixture of sumac, sesame seed and other herbs frequently find in these areas. After an informative session in the Fairview Cheese factory, we were seated to enjoy freshly produced Labneh. We enjoyed both Za’atar and Pesto & garlic flavour Labneh. This is the perfect way to serve Labneh if you have a few friends coming over to your house and you have to whip something up in 5 minutes. All good things comes to an end. We were treated to a type of dessert I personally love, not too sweet, crunchy & fresh. 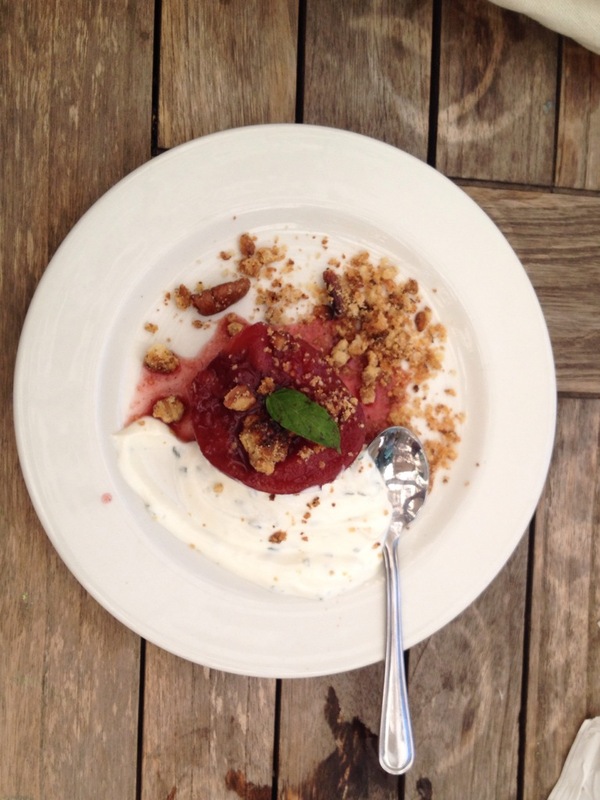 You can use the plain Labneh in desserts. Shelley has even made her own version of a cheesecake with plain Labneh. I can only imagine how delectable that must taste! Ask Fairview for more info about Shelly’s Kitchen or Labneh by following @FairviewWine on Twitter or like them on Facebook. You can now buy Shelly’s Labneh at Fariview shop & deli, selected Checkers as well as Woolworths store countrywide. Next: Next post: Skud jou biscuit! The original Super Spy has some stiff competition these days in the world of espionage films. second axe and attacked its tail with my dueling blades of death. Then the film literally stalls out for an entire hour.